The fate of the entire world hangs by a thread! The legend of the Minotaur has long been a closed book, but what if it didn’t happen the way scholars claim? At an academic lecture hosted by your friend, a hooded man refutes the accepted lore, announcing that the Minotaur is still alive and well in his labyrinth, waiting patiently to be reborn. Only the descendent of Ariadne can stop him... which just happens to be you! 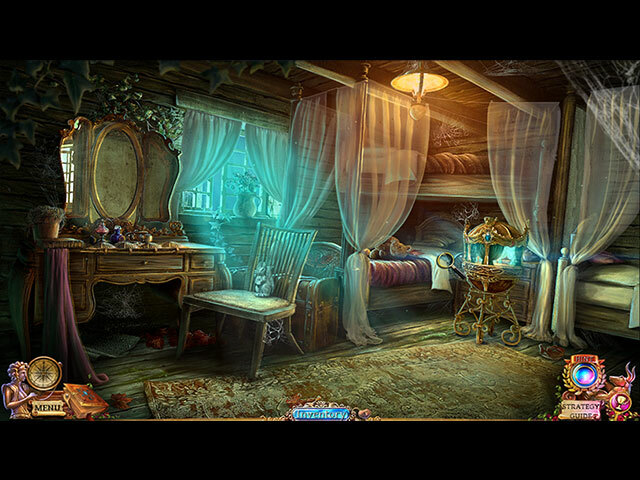 Set out on a journey of mythical proportions to stop the resurrection and save seven innocent souls in this exciting Hidden Object Puzzle Adventure game! 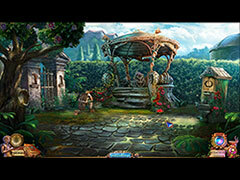 - Brave a hidden island in search of the fabled Pegasus in the bonus game! 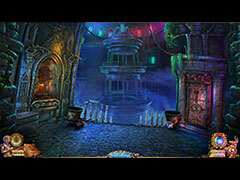 - Includes wallpapers, soundtrack, cut scenes, concept art, and more! 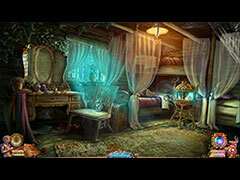 - Replay the HOPs and mini-games to your heart's content!